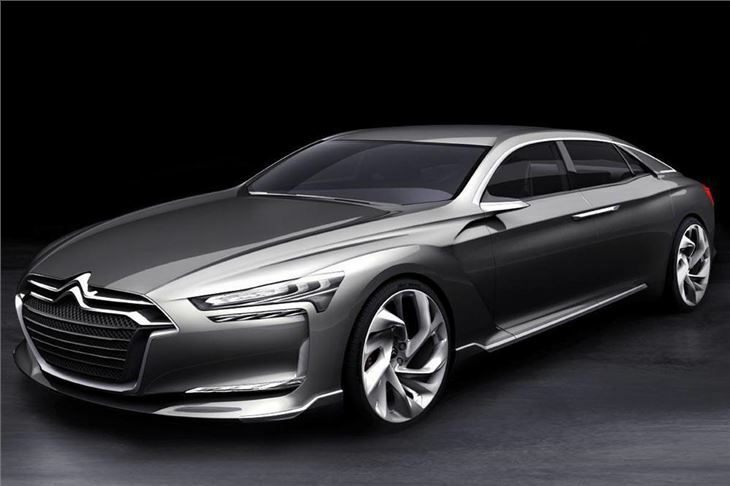 Big and stylish concept car from Citroen. Very unlikely to ever make it to production. Citroën revealed the spectacular new Metropolis - a sleek and muscular concept car that pays homage to China’s extraordinary development. Created by Citroën’s international design team - based in Shanghai since 2008 - Metropolis was on show in the French Pavilion at the Shanghai World Fair from 1stMay to 31stOctober, 2010. Reflecting China’s avant-garde status, grandeur and vitality, the sleek limousine concept immerses itself in ‘Créative Technologie’, balancing environmental responsibility with luxurious comfort and driving pleasure. Incorporating a plug-in hybrid drivetrain and Hydractive suspension, Metropolis produces CO2emissions of just 70g/km - approximately one fifth that of a conventional engine with equivalent performance.